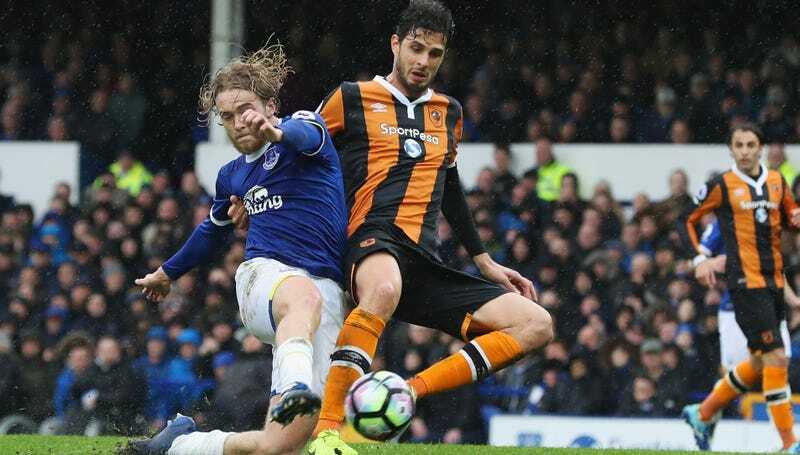 Italy’s Andrea Ranocchia joined Premier League stragglers Hull City this season, hoping to work his way back on to the Italian national team. In the meantime, he’s doing his best to adjust to life in England, but there a couple things from Italy he really misses. Namely, pasta and sunshine. He said he splits his time between practice and studying English and is still adjusting to the less tactical, more physical style of play. He’s also struggled with driving on the correct side of the road but Ranocchia said he knew living in a foreign country would be an adjustment. If he stays with Hull City, he will probably be enjoying the Championship to the max.